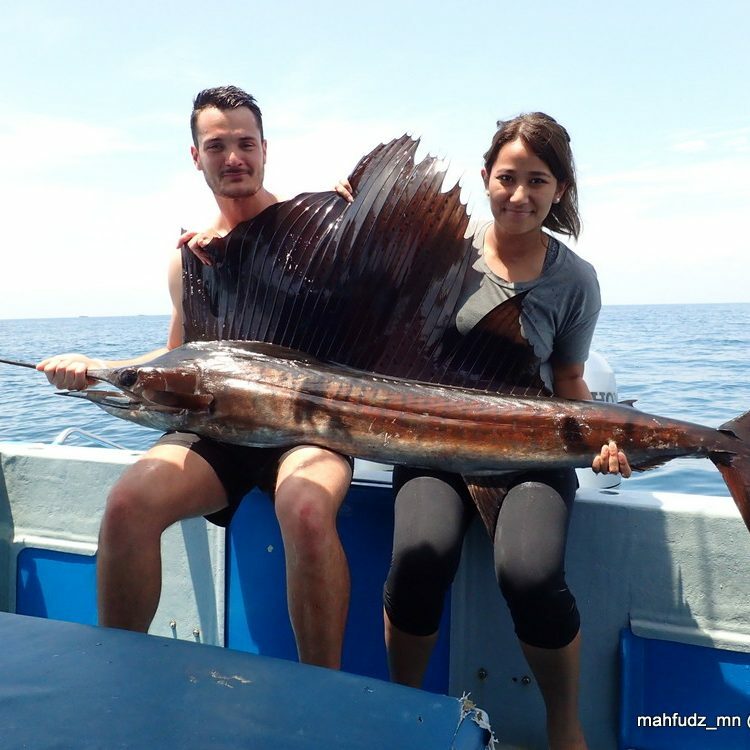 Pacific Sailfish Fishing in Malaysia! 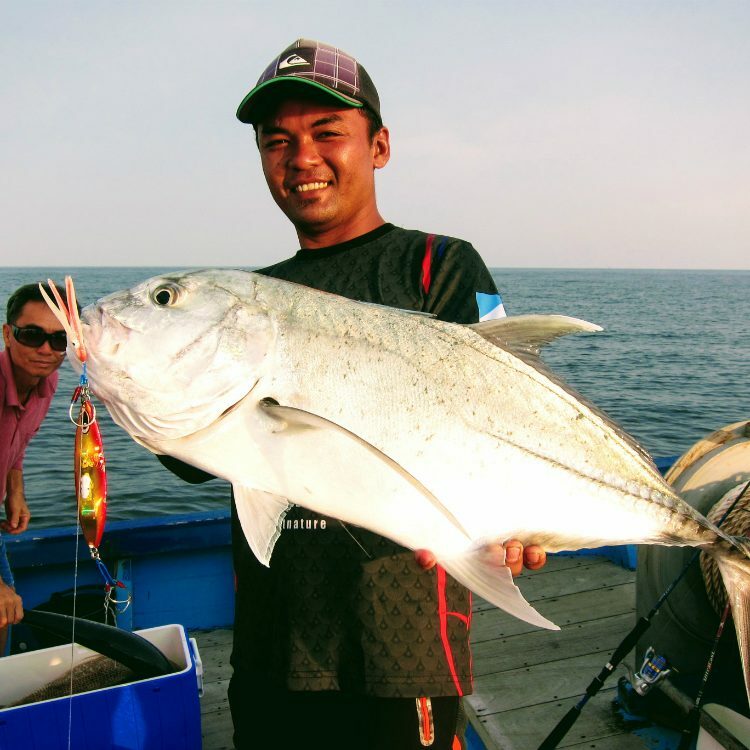 Leisure sea fishing close to KL! 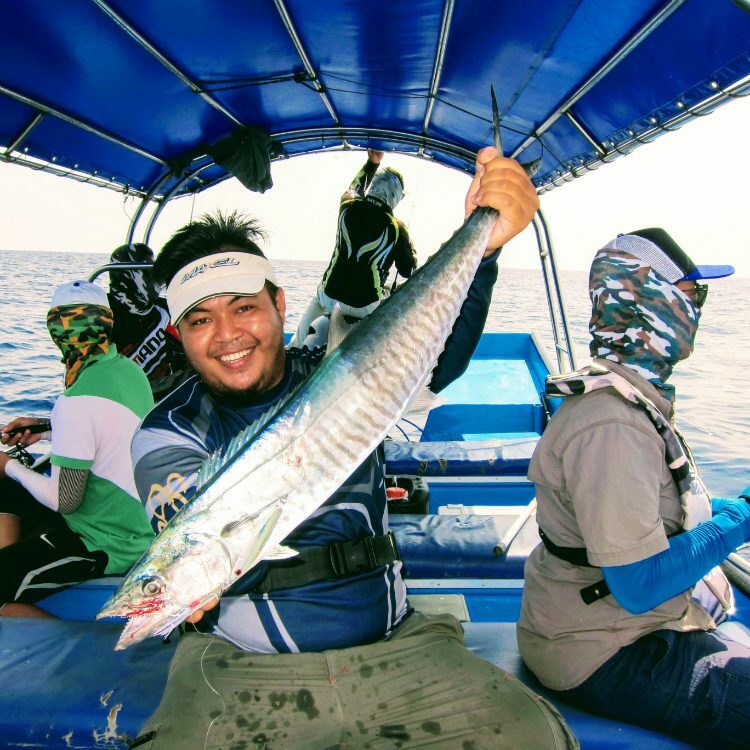 Malaysia’s Best Heavy Jigging, Popping and Bottom Fishing Spot! 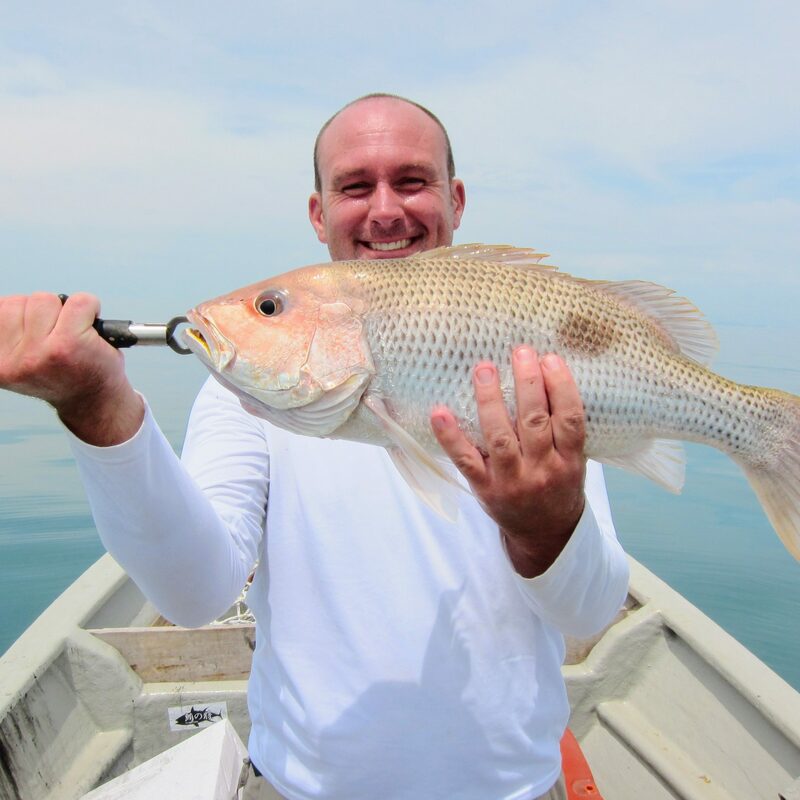 Leisure Fishing and Beautiful Beach! Used to fish here back in the 80’s, and now I’m here for my honeymoon. Had a great time fishing with wifey and caught a Cobia! Too bad it was just a half day fishing but thank you for the great experience. Great photos! I had a fantastic day out from Port Dickson with you guys. GT and Snapper! I will definitely be in touch next time I’m in Malaysia. Thank you so much for the great outing and great pictures, I had a brilliant time and I hope to return back next year for round II and definitely recommend this site for our guys. 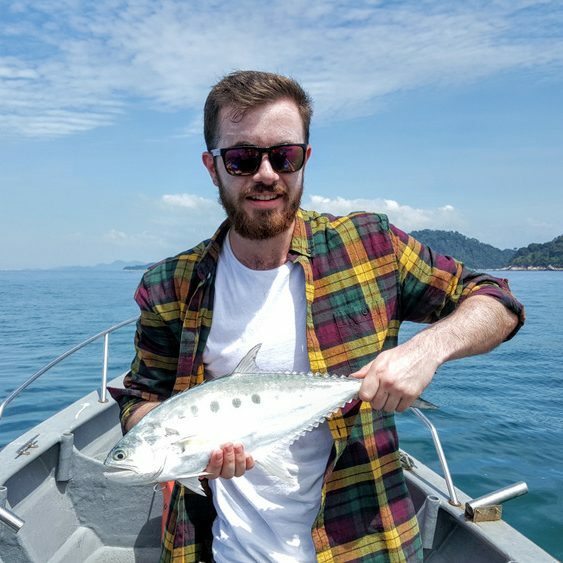 Fishing with Fishyology when I was in Malaysia was fantastic. A trip to Jarak Island and Pekan, Pahang was one of the best back 2014. Good luck to the rest of the crew, I’ll be reading the report with envy from Indonesia. Cheers! 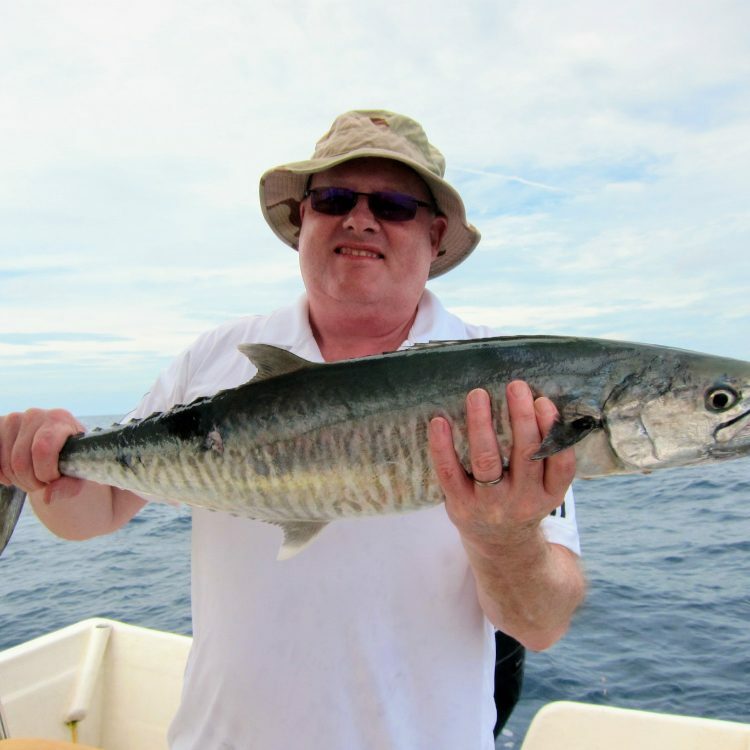 I was completely amazed, having heard various anecdotal stories of very poor fishing out of Port Dickson over the years! Maybe fishing pressure has dropped off and the fish are making a return? I don’t know, let me try it out for a season to see what the consistency of the fishing is like. We’ll see. Anyway, a big than you to Noru and Captain Apek for a great first trip fishing PD.